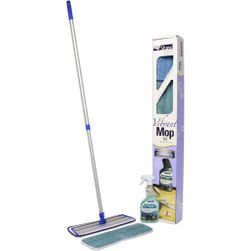 Stock your cleaning closet with tools designed to make your job easier and quicker with this great selection of mops, mop pads and cleaning kits from the floor experts at 1877FloorGuy. 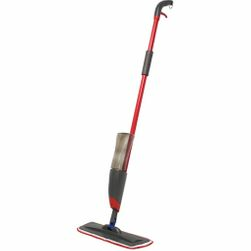 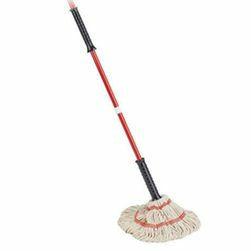 These residential mops implement professional-quality features to thoroughly lift dirt and debris while distributing cleaning products into hard-to-reach spaces. 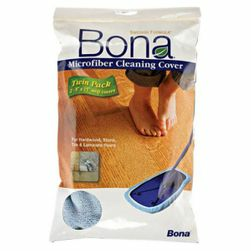 We have the best floor mops and mop pads by Bona, Libman, Basic Coatings, Dura Seal, Bruce and more for a flawless cleaning system. 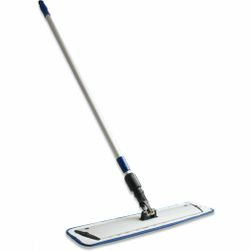 At 1877FloorGuy, we recommend choosing the right type of mop and mop pad for your specific needs. 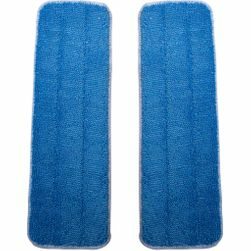 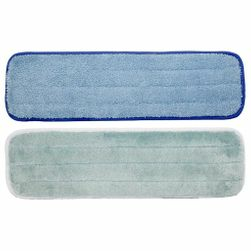 Mop pads are color-coded, with blue pads for cleaning and beige pads typically for finish application. 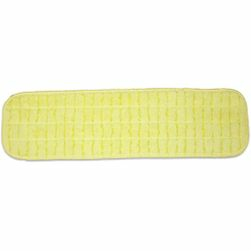 Dust pads come in various colors but are made with thicker, longer fibers to gently sweep away dust accumulation on floors. 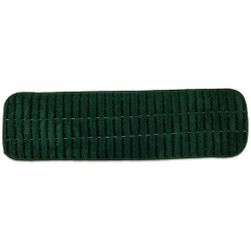 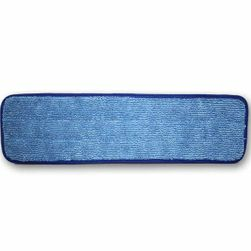 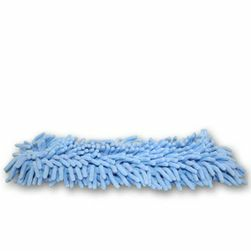 Microfiber mop pads and scrub pads are great for general residential and commercial cleaning jobs. 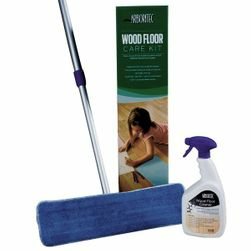 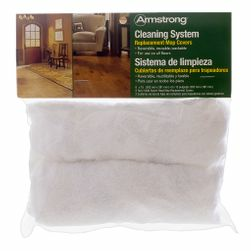 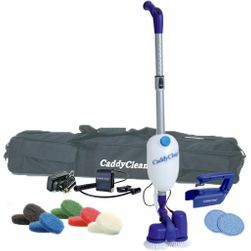 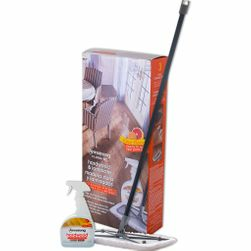 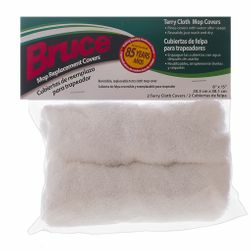 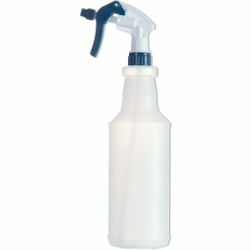 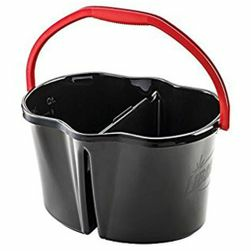 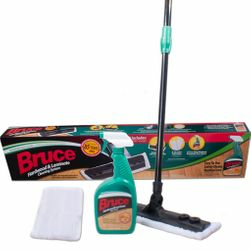 Cleaning kits typically include a spray cleaner, mop assembly and a cleaning pad. 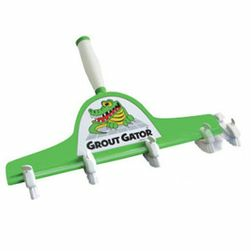 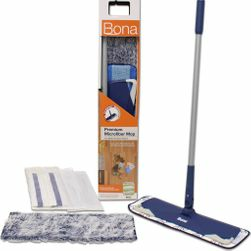 Some kits also include dust pad or applicator pad for the mop. 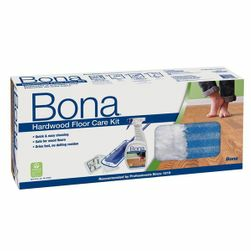 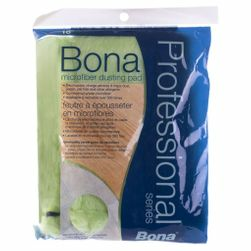 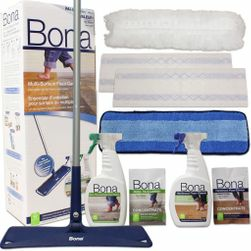 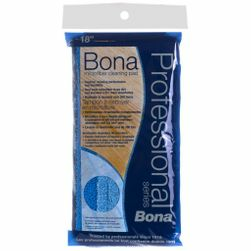 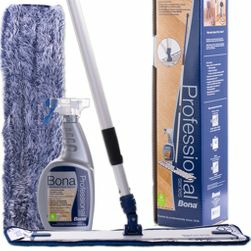 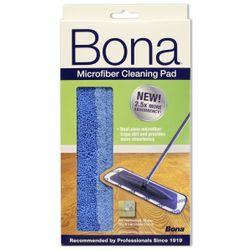 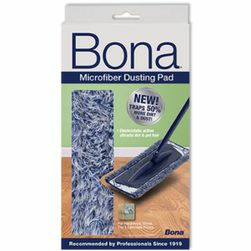 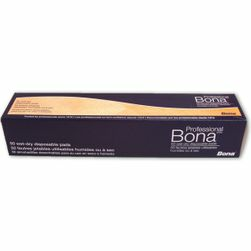 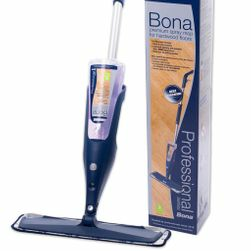 We suggest adding a Bona mop (and Bona replacement mop pads) to your residential cleaning arsenal when cleaning and refreshing all hard surface floors. 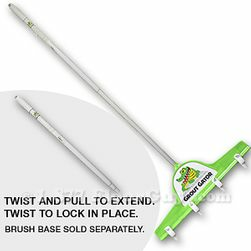 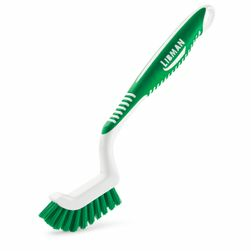 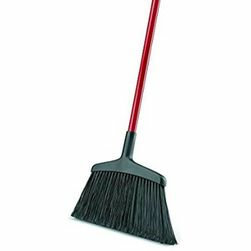 Libman mops, like the Libman Big Tornado Mop, are ideal for heavy-duty residential cleaning. 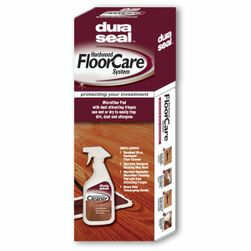 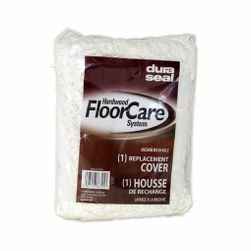 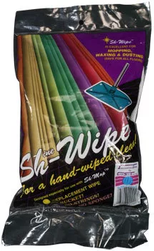 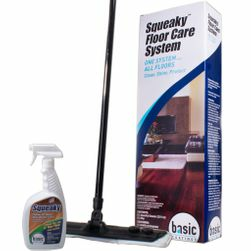 You may also want to stock up on floor cleaning kits for hardwood, stone, tile, laminate and other surfaces to get everything you need for a complete clean.